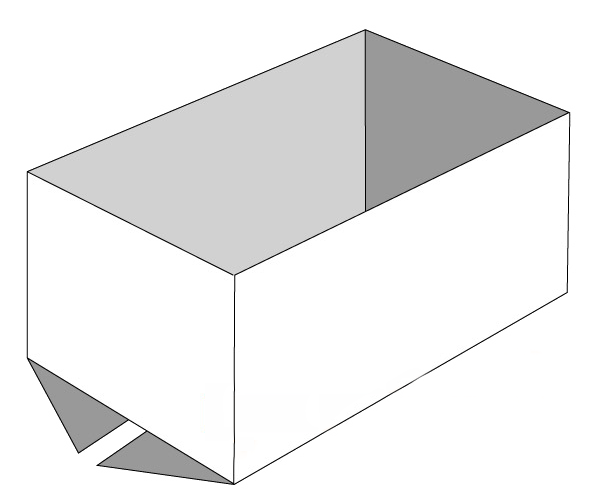 Half slotted containers are similar to regular slotted containers except that they have only one set of flaps. The outer flaps on the bottom of the Half Slotted Container meet at the centre and can be taped, glued or stapled to close, the top is open. This style is often used as a base and lid combination. 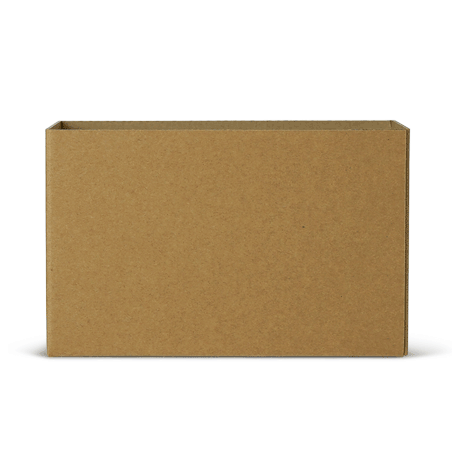 As the opposite side of the box is open, this allows it to slide over an item. Ideal for large and heavy objects such as refrigerator, washing machine.